Newly developed Allround / City tire. Outstanding grip on the road due to an unique, triangular pattern profile. Enhanced riding performance and durability. 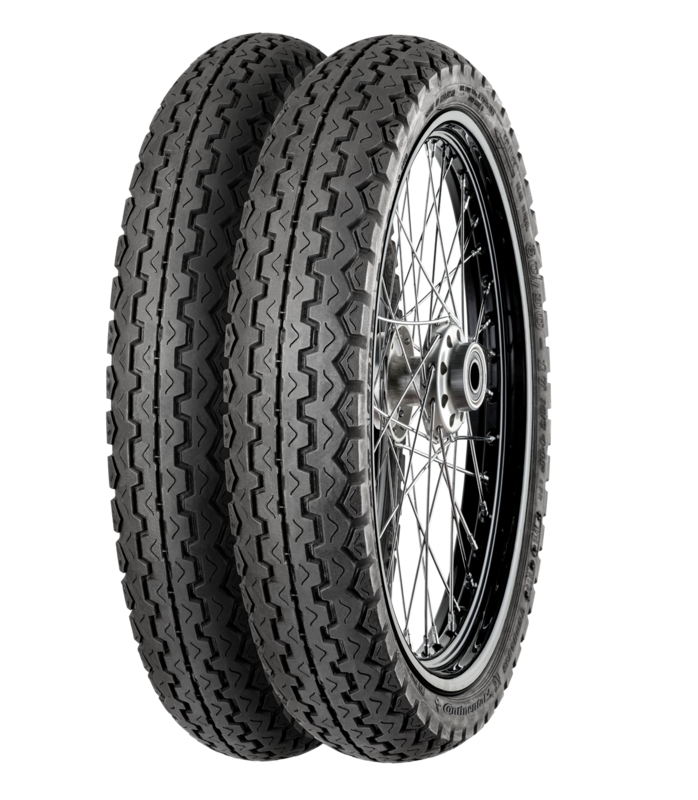 Traditional tire that offers cutting edge performance and durability for lightweight and classic motorcycles. New developed cross-ply tire for all-round use. City tire for light motor bikes.